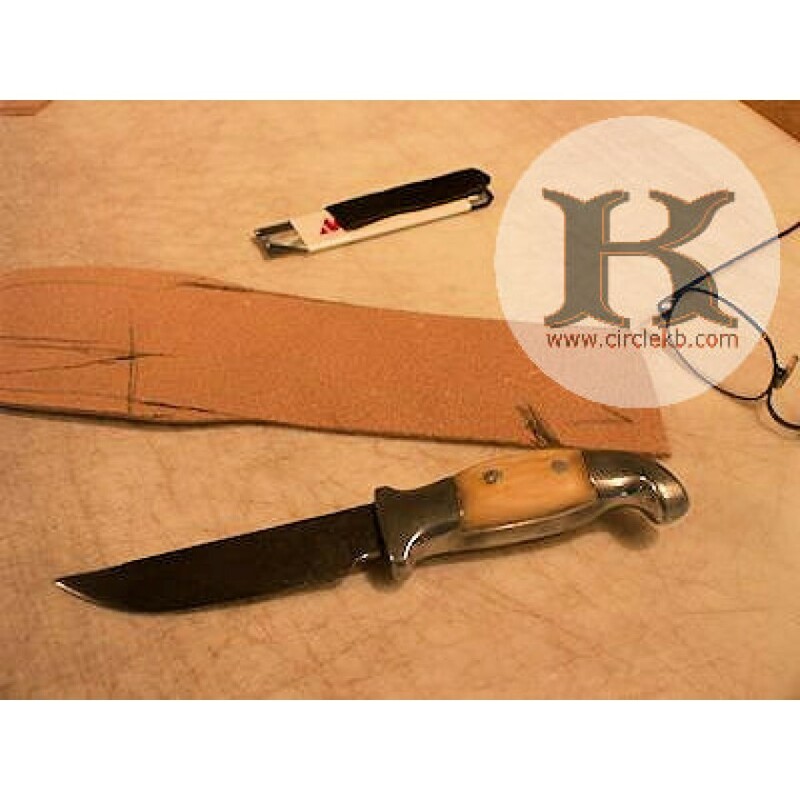 Circle KB Knife Scabbards are hand cut out of premium grade A vegetable tanned cowhide and wet-formed to fit your knife. 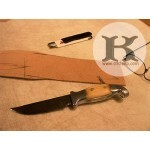 We will need your knife in order to build your scabbard so plan on spending a little time without it. We recommend shipping insurance for your special knifes. 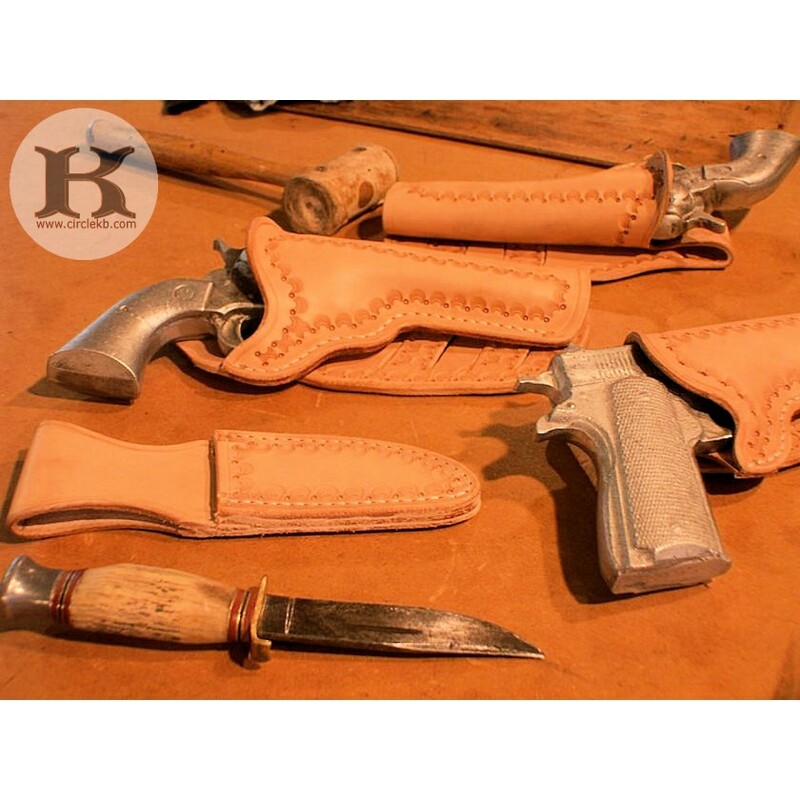 We can build any scabbard to match your Circle KB gun rig or you can purchase it as a stand alone to fit on your existing belt. All scabbards come with a safety strap and snap. Made to slide on your gun belt. Please specify width of your belt and whether you want it for a right hand or left hand carry. If you want a certain configuration please make your notes in the Customer Notes section or give us a call. 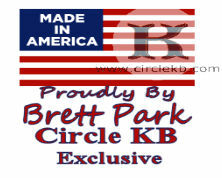 Blade lengths 4"-7" or under start at $45. Blade lengths over 7" plus $15.